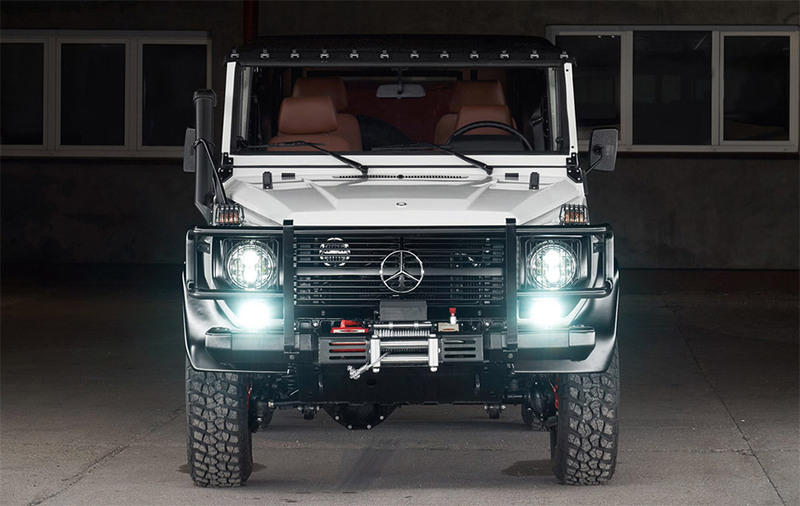 Expedition Motor Co does one thing and they do it perfectly: They restore the Mercedes Benz Wolf. Every 250GD Wolf they restore is a masterpiece that takes close to 1,000 man hours. Their aim is to give you another 25 years of enjoyment from your vehicle. You can customize your own G-Wagen any way you like. The sky is the limit. Build your Wolf your way and howl. Your dream truck will become a reality. They have the knowledge, passion, and expertise to ensure the end result is exactly what you want and everything that you need.